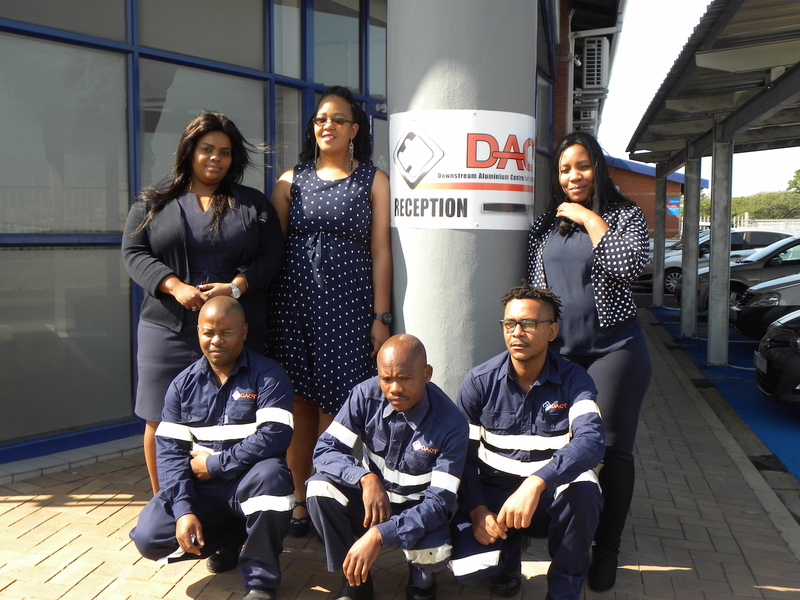 The Downstream Aluminium Pilot Project (DAPP) was initiated in 1999 by the Richards Bay SDI (supported by DTI and DBSA) in collaboration with BHP Billiton, DEDT (KZN) and the Richards Bay TLC (before the establishment of the City of uMhlathuze). Seed funding was contributed by the RBSDI, BHP and DEDT. In 2000 the ZCBF was requested to accommodate the first site on its premises, not far from the current DACT site. 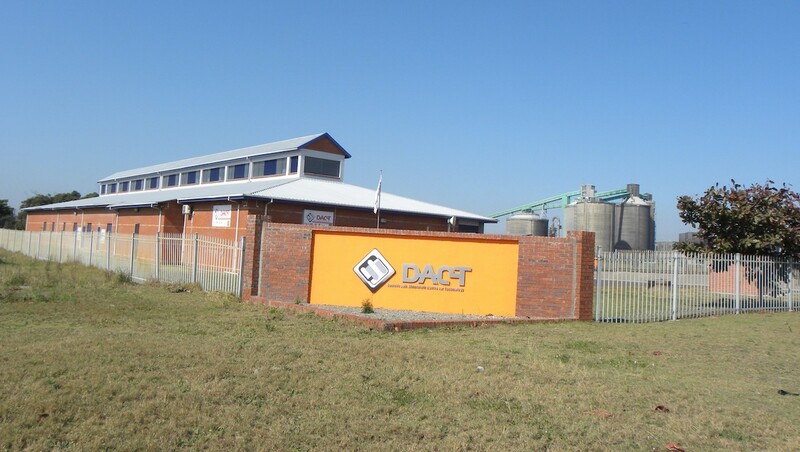 This initiative prompted the Department of Trade and Industry to also contribute to the aluminium industry and on the 26 July 2002, the Downstream Aluminium Centre for Technology (DACT) was launched with a cheque to the value of R2.5 million which was the DTl’s first contribution towards the Centre. The biggest portion of the funding was spent on establishing the customised building, equipping the facility and obtaining patterns and dies for the manufacturing of a range of cast aluminium garden furniture, architectural fittings, balustrades, filigree work, corner brackets, lamps poles and light fittings. The Downstream Aluminium Pilot Project (DAPP) was officially launched in July 2002, with the main objective being to assist potential entrepreneurs from local and emerging communities with the establishment and management of their own manufacturing enterprises right from infancy through to ultimate sustainability. The incubator has learnt some valuable lessons during the course of its operations and although the vision and mission has remained the same, the more specific aspects are adjusted according to the changes in the environment and the new opportunities that each year brings. DACT is registered as an independent legal entity in terms of Section 21 of the Act in 2005, with an independent and voluntary board of directors acting as custodians. Seven staff members are employed specifically to assist clients and provide support. DACT is registered with the Department of Social Development as a Public Benefit Organisation. To be a nationally recognised centre of competence that develops and supports innovative and technology based SMME's in the Aluminium and metals- industry. To mentor, coach and assist innovative technology based SMME's so that they can grow to sustainability and contribute to the growth of our economy. Want to know more? Click the button below to go to our publications page to download or view our Annual Report, Company Profile and Product Catalogue documents!